Top Israeli officials have refused to meet the US envoy to the P5+1 group, who arrived in Jerusalem with a report on recent talks with Iran. The diplomatic démarche comes as relations between the two countries strain over Tehran’s nuclear ambitions. ­Under Secretary of State for Political Affairs Wendy Sherman arrived in Israel on May 25, a day after the group of six (Britain, China, France, Russia, and the United States plus Germany) ended their unsuccessful negotiations in Baghdad. She had intended to brief Israeli officials about negotiations between Iran and the P5+1. But both Israeli Prime Minister Benjamin Netanyahu and Defense Minister Ehud Barak became unexpectedly unavailable to meet her. Sherman then delivered her report about the fruitless talks to National Security Adviser Yaakov Amidror and Foreign Ministry Director-General Rafi Barak instead, the Debka news agency reported. No agreement was reached between the world powers and Iran during the talks in Baghdad on May 23-24 because Tehran refused to meet their demands. 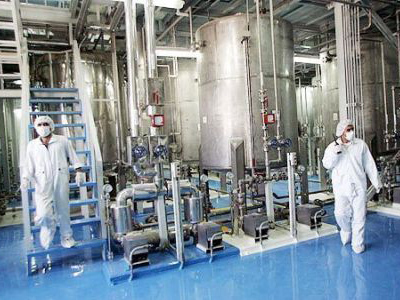 The P5+1 wanted Iran to suspend its 20 percent uranium enrichment program, which the group sees as vital to the negotiations process. Tehran labelled the Western proposal ‘unbalanced’, rejecting it over what it called "unfair demands" which offer little in return. Even though both sides still hope to hammer out the agreement at a newly-scheduled round of talks in Moscow next month, Israel remains less optimistic about the negotiations. On the first day of discussions in Baghdad, on May, 23, Defence Minister Ehud Barak said the negotiations only allow Iran to buy time and drive a wedge between Washington and Tel Aviv. Relations between Israel and United States have become more tense lately, with both countries having different solutions to the conflict with Iran. 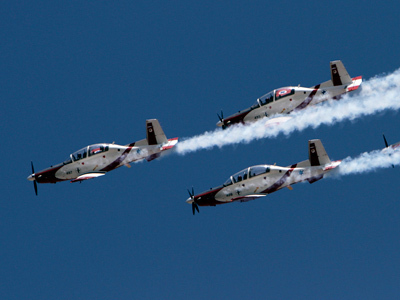 While the US prefers warnings and sanctions to pressure Iran away from any suspected atomic weapon development, Israel threatens military action. On the talks’ opening day, Ehud Barak reaffirmed Israel’s position, saying a military strike against Iranian facilities is not out of the question. What’s more, a day later, a source in Washington DC said the Israeli leadership had backtracked on a promise not to attack Iran before America’s November presidential election, according to the Debka report. The possible use of force against Iran has been discussed by Israel and its western allies for months. Israel insists on the right to strike if and when it sees fit, saying it will not seek anyone’s consent. There is a fear that, if such an attack happens, Iran would retaliate against any forces it sees as enemies, which could result in a major regional war, dragging in other countries as well. 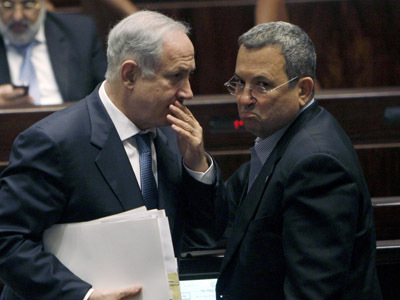 Israel will only accept Iran developing its civilian nuclear industry is if it shuts down all its uranium enrichment sites and uses imported fuel, Barak said. Essentially, that is what the P5+1 group offered Iran this time. 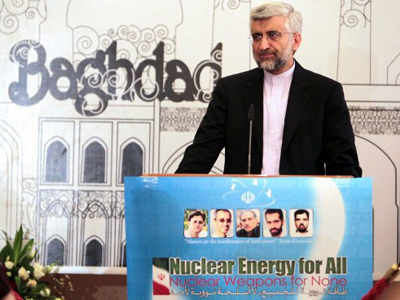 But Tehran still insisted it did not intend to create a nuclear bomb and, as "proof", agreed on the eve of negotiations to the resumption of UN nuclear monitoring at Iran’s sites, including Parchin.